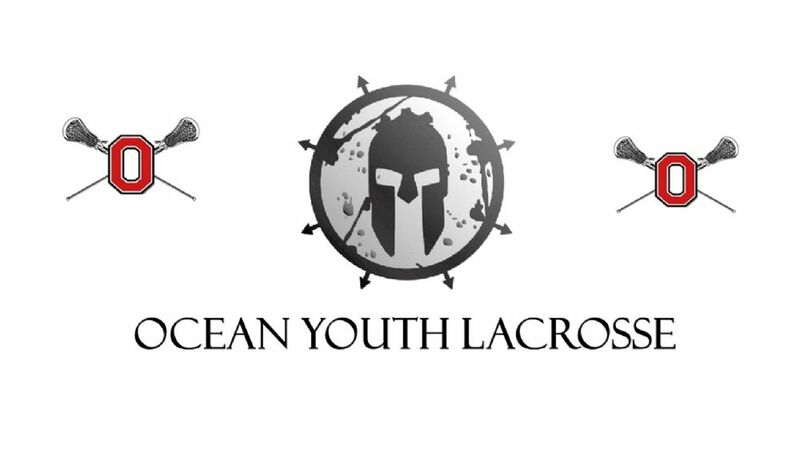 Become a Ocean Youth Lacrosse Spartan Sponsor! Turn up the volume and put your settings on High-Def!! Turn your volume up and set your screen for HighDef!! Watch our youngest tear up the field and watch out for next year!! The best time to buy lacrosse equipment is in the off season. The best sales start LATE summer and go all the way up until end of December. Below are some recommendations on where to get the best sales/prices. If you have others, please share and we'll put them on our website. Probably the best prices on the Internet. They have frequent specials (anywhere from 40-80% off retail prices) starting late summer going all the way through December. Recommendation is to create an account on the website and subscribe to get email notification of sales. The merchandise that goes on huge discount are usually models that were introduced several years prior. Another great site with some good sales. Their sale merchandise are usually models released one or two prior years. They also have a physical retail store in Woodbridge NJ (MonkeySports Superstore). There is an Lacrosse Unlimited in Red Bank. They usually carry the new releases of equipment so prices are usually full retail. But in the offseason, the website has some really good equipment that goes on sale.